Colleen is a surfer, Lindsay can bake anything, Ben can build a bonfire and Ariel can be a poet on demand. Iced coffee from Montauk Market and bacon, egg and cheeses. 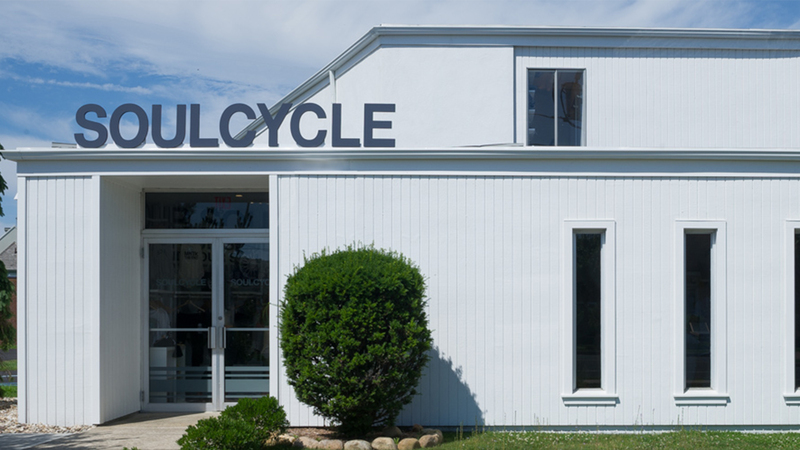 Favorite spots around the Montauk studio? Happy Bowls, Naturally Good, Joni's and Surf Lodge! When Conor and LB rode double podium in a full 9:30 AM class! “One Dance” by Drake featuring Kyla and Wizkid and “This Is What You Came For” by Calvin Harris featuring Rihanna. 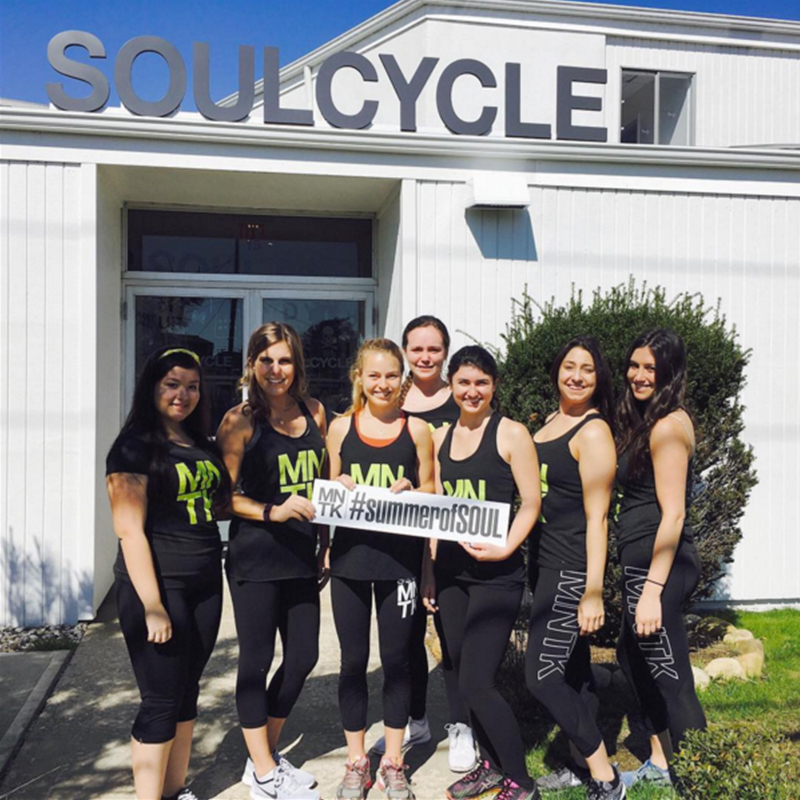 Best part about bringing SOUL to Montauk?